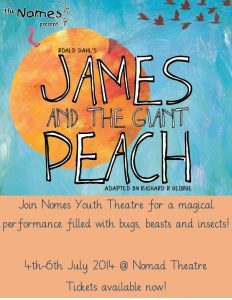 The Nomad Theatre Group is looking for a self-employed Tutor to work with our youth group, Nomes Youth Theatre. 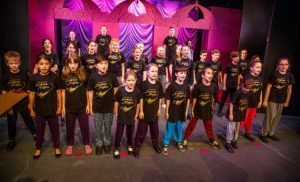 We are very keen to hear from talented, creative, inspirational, dynamic people who would like to work collaboratively with the wider group to inspire children and young people in performing arts through storytelling, drama, dance and creative play. 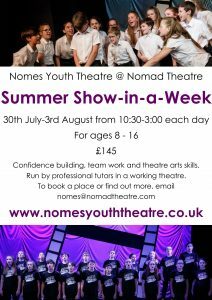 Nomes Youth Theatre is a fun and exciting youth theatre group based at The Nomad Theatre in East Horsley, Surrey. 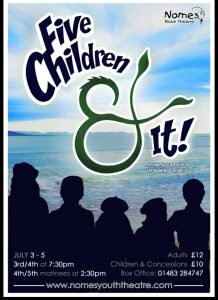 The group provides classes for children and young people aged 4-18, as well as producing shows through the year and a summer workshop week. 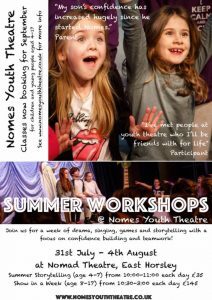 Classes are run on Saturday’s during term time for ages 4-15 (10:30-3pm), with the potential to reinstate a Young Nomads group one evening per week (Years 9+). In this role, you will work with another Tutor to prepare and lead classes, devising term plans in advance as well as creating timetables and class lists. 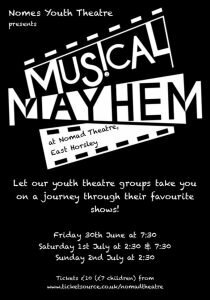 Supported by the Nomads Council via the Artistic Director, including the opportunity to bring in Directors, Producers, Chaperones, Technical, Marketing & Publicity and Front of House teams, you will produce one main show per year, along with other smaller shows which will be open to parents and the general public to attend. Working closely with the Nomads Council, including the Membership Secretary, Data Protection Officer and Safeguarding Officer, you will ensure that records are secure and up to date. To apply, you’ll have experience teaching performing arts to children and young people, be self-motivated and a natural communicator, have a passion for the arts and the ability to carry out administration tasks surrounding the classes, and have Enhanced DBS. Ideally you’ll be first aid trained and have your own transport (free parking). 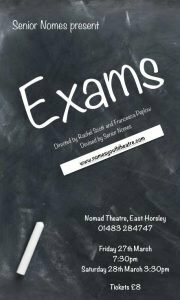 The Nomad Theatre is equipped to professional standards, not-for-profit, working theatre with a committed and hard-working group of volunteers providing shows through the year for the local communities including Shakespeare, pantomime, music, drama and comedy. 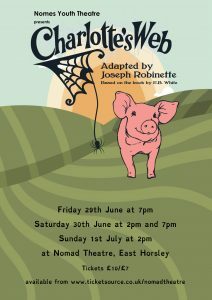 See our main website www.nomadtheatre.com for more information. Some of our previous Nomes shows…. 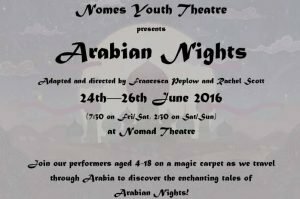 This year’s summer show by the Nomes Youth Theatre was based on the stories told by Sheherazade to keep herself alive. Every age group was involved from 4 year olds to 18 years. Impressively all the scenes were devised by the Nomes in rehearsal. The set was simple; several rostrum plus arches painted in vibrant colours. A lamp and jars at the side of the stage and a magic carpet. The costumes were harem pants and black T-shirts. For the introduction everyone was involved, were well-drilled and mostly easily heard. The juniors performed the Ali Baba scene and their ‘Bad Boys’ routine was delightful. During Aladdin the minis had their Magic Carpet scene, assisted by three of the Young Company. Each of these 4/5 year olds had a line and enchanted the audience with their energy and innocence. I did enjoy the use of physical theatre as Nomes formed the cave entrance. Act 2 opened behind the gauze with the full cast minus the minis who were too young to be on stage any further. The staging was very effective as the Seniors acted out the story of The Little Beggar. This was well-executed, very funny as each person in turn thinks they have killed the beggar, and all were heard clearly. The adventures of Sinbad the Sailor were performed by the Juniors and Seniors and their extra confidence and experience showed, beginning with some excellent solo singing. They then told the stories of the Whale. the Giant at the Gate and the Cannibals. 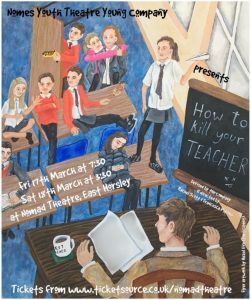 This was a thoroughly enjoyable show and it was a joy to see how the Nomes are well on their way to learning about and acquiring stagecraft. 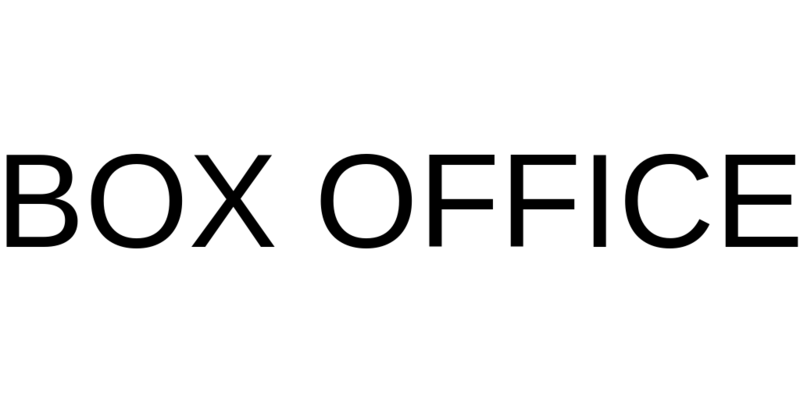 Registers are now open for a September start! 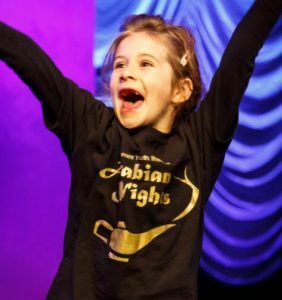 All of our classes have an emphasis on confidence building, teamwork and developing theatre arts skills in an inclusive environment.